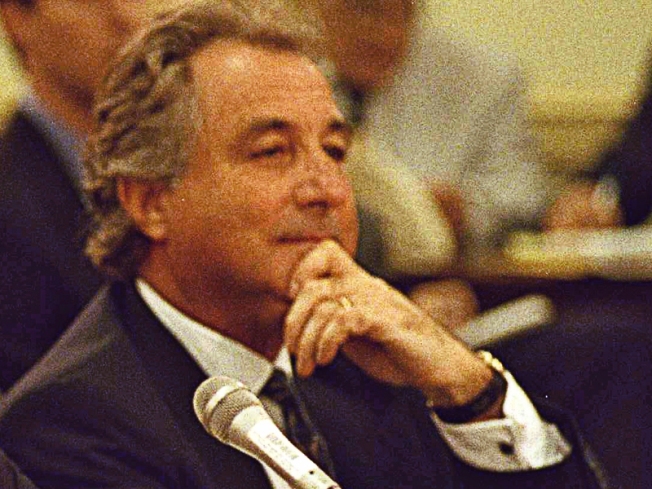 The group of investors believed to have been ripped off by money manager Bernard Madoff includes the Jewish Federation of Greater Washington. The group of investors believed to have been ripped off by money manager Bernard Madoff includes the Jewish Federation of Greater Washington, the Washington Business Journal reported. The United Jewish Endowment Fund has invested with Bernard L. Madoff Investment Securities LLC for several years. Madoff managed part of the endowment's pooled investments, according to a letter from the federation. The status of the investment is unknown. Madoff was arrested Thursday and charged with securities fraud after allegedly telling employees his firm was a Ponzi scheme. Madoff is thought to have swindled investors out of $50 billion.